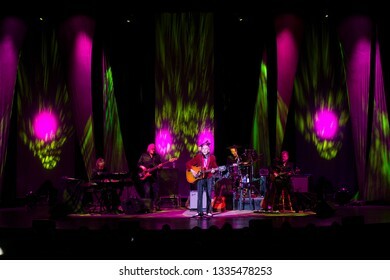 Live music photographer in the San Francisco Bay Area. 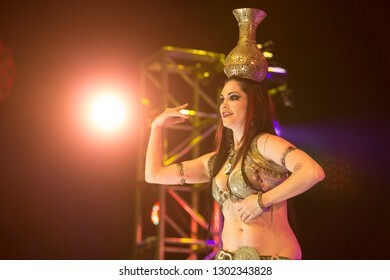 1,392 stock photos, vectors, and illustrations are available royalty-free. 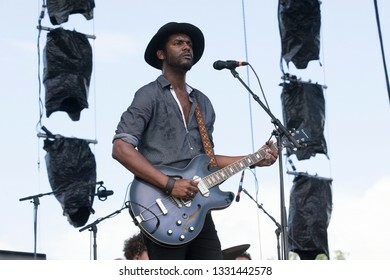 Arrington, VA/USA - 9/6/2014 : Gary Clark Jr performs at LOCKN' Festival. 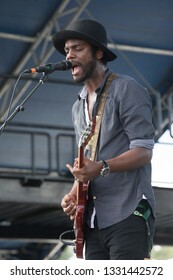 Clark is a Grammy Award winning blues rock artist from Texas. 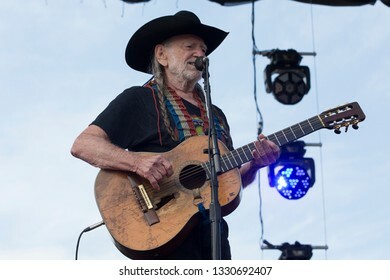 Arrington, VA/USA - 9/7/2014 : Willie Nelson performs at LOCKN' Festival. 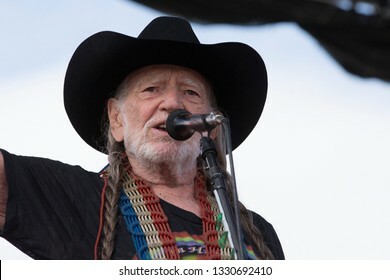 He's a Grammy Award winner and was inducted into the Country Music Hall of Fame in 1993. 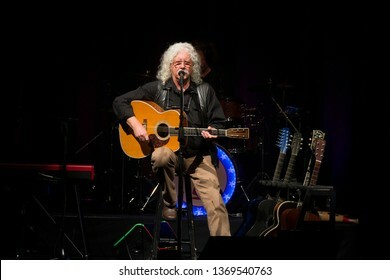 Santa Rosa, CA/USA - 3/28/19 - Arlo Guthrie performs during the 50th Anniversary of "Alice's Restaurant" at the Luther Burbank Center. 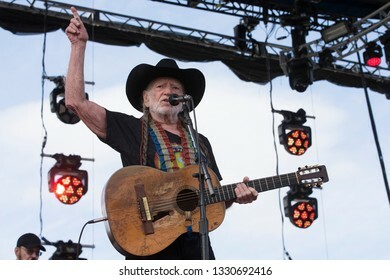 In 1969 he performed at the Woodstock music festival. 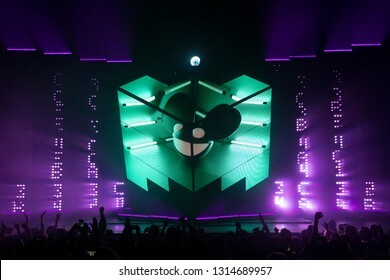 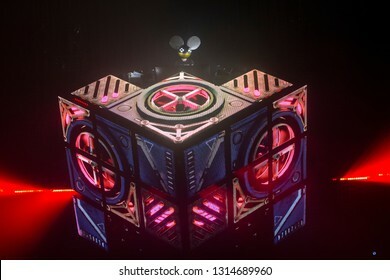 Oakland, CA/USA - 4/24/17: Joel Thomas Zimmerman aka Deadmau5 performs at the Fox Theater. 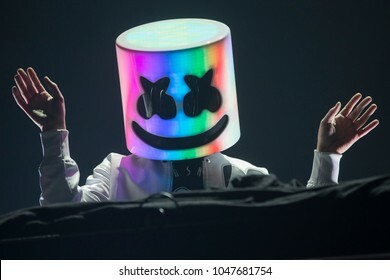 He's a Grammy nominated Canadian DJ and producer. 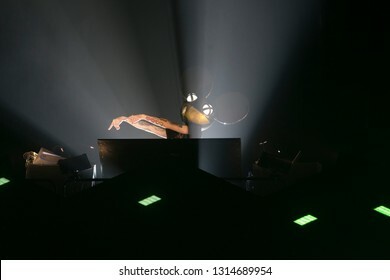 His styles include progressive house and electro house. 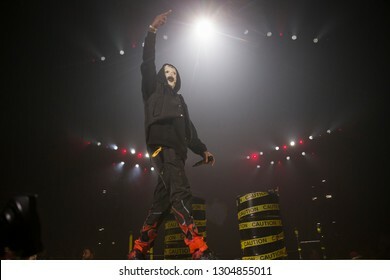 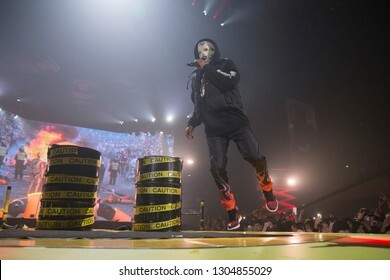 San Francisco, CA/USA - 2/2/19: Rakim Mayers aka ASAP Rocky (stylized as A$AP Rocky ) performs at the Bill Graham Civic. 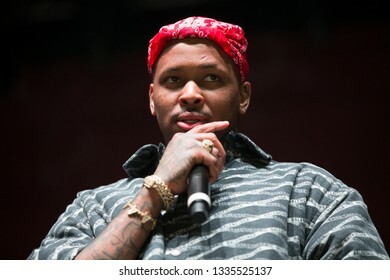 He's a rapper, songwriter, record producer, actor, and member of A$AP Mob. 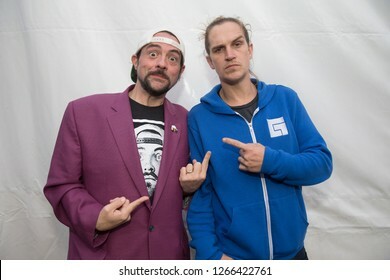 Santa Rosa, CA/USA - 12/15/2018: (L-R) Kevin Smith and Jason Mewes aka Jay and Silent Bob brought their podcast, Smodcast, to The Emerald Cup. 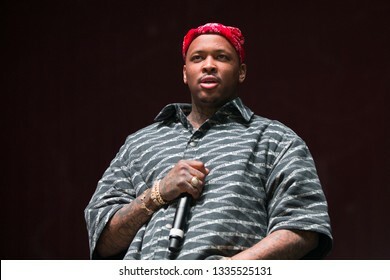 They're known for movies Mallrats, Clerks, Chasing Amy. 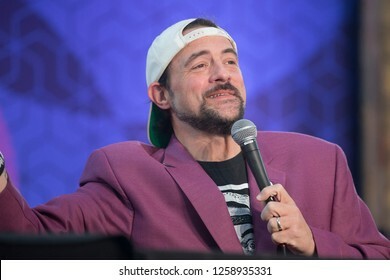 Santa Rosa, CA/USA - 12/15/2018: Kevin Smith performs SModcast live at The Emerald Cup. 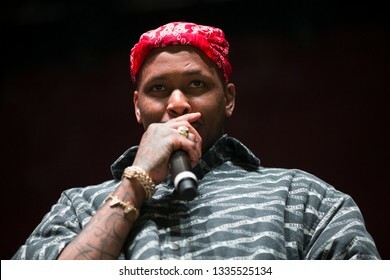 He's known for his movies Mallrats, Chasing Amy, Dogma, Jay and Silent Bob Strike Back. 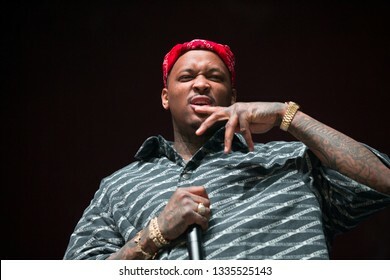 San Francisco, CA/USA - 3/9/19: Keenon Daequan Ray Jackson aka YG performs at the Bill Graham Civic. 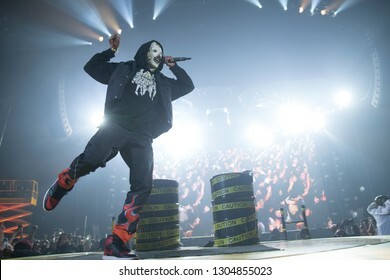 He's a rapper from Compton. 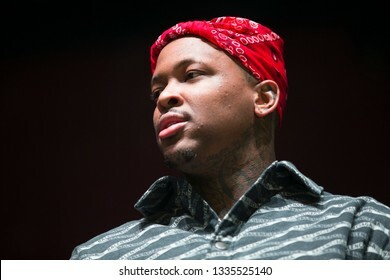 In 2015 he was shot in studio. 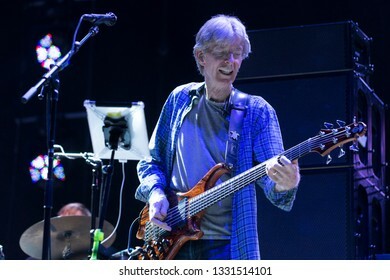 Arrington, VA/USA - 9/5/2014: Phil Lesh of The Grateful Dead performs at LOCKN' Festival. 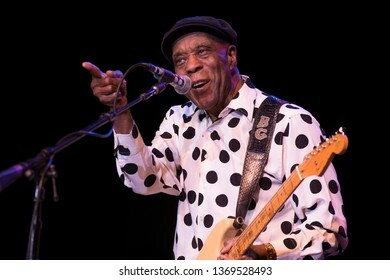 In 1994, he was inducted into The Rock and Roll Hall of Fame. 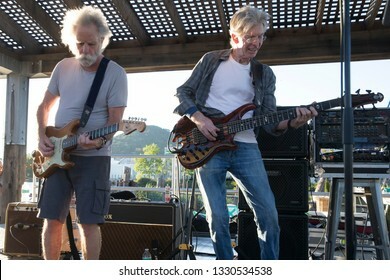 San Rafael, CA/USA - 5/3/17: Bob Weir and Phil Lesh of the Grateful Dead perform at Terrapin Crossroads. 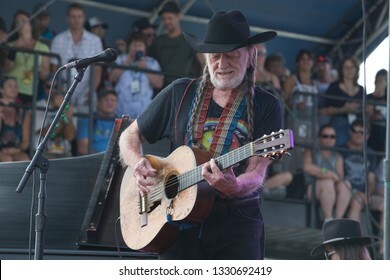 Both were inducted into The Rock and Roll Hall of Fame as a member of the Grateful Dead. 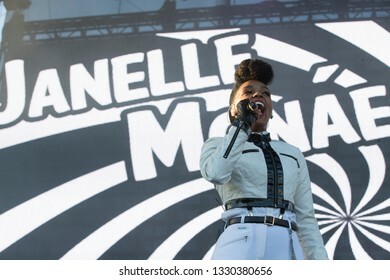 San Francisco, CA/USA: 10/18/14: Janelle Monáe Robinson aka Janelle Monáe performs at Treasure Island Music Festival. 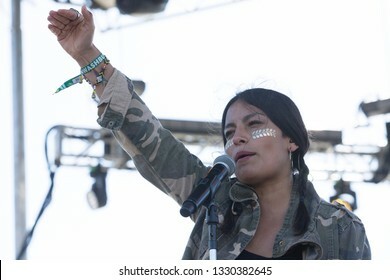 She's a Grammy Award and Billboard Award nominated artist. 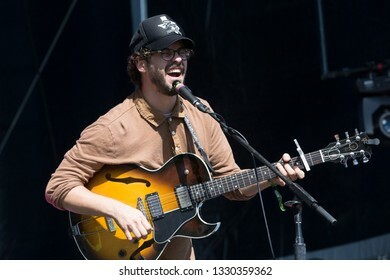 San Francisco, CA/USA: 10/19/14: James Petralli leads White Denim at Treasure Island Music Festival. 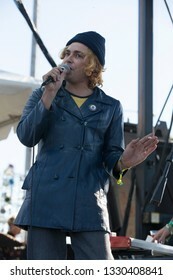 The indie rock band from Texas in 2018 released their eighth full-length album, Performance. 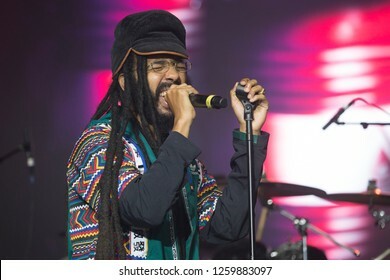 Santa Rosa, CA/USA - 12/15/2018: Oje Ken Ollivierre aka Protoje performs at The Emerald Cup. 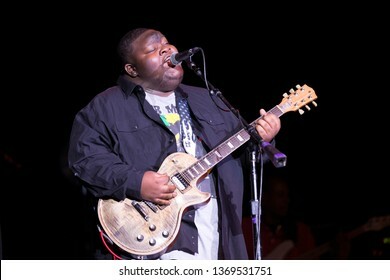 He's a Grammy Award nominated reggae artist from Jamaica. 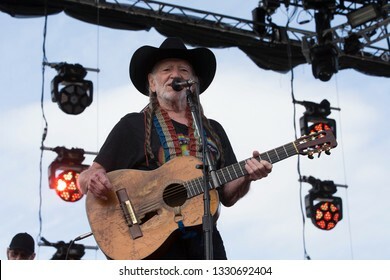 Santa Rosa, CA/USA - 12/15/2018: Willie Nelson Reserve products displayed at The Emerald Cup. 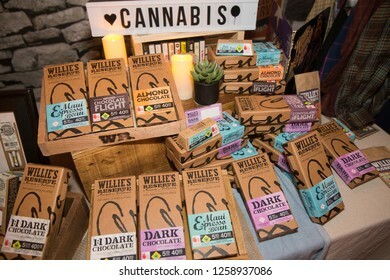 Various chocolate edibles infused with cannabis. 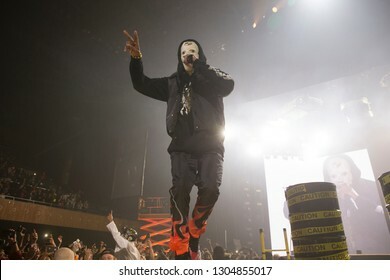 The company was started in 2015 by the singer-songwriter. 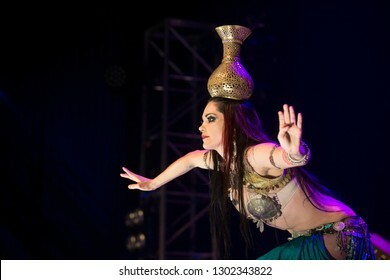 Oakland, CA/USA - 12/3/16: Zoe Jakes performs with Beats Antique at the Fox Theatre. 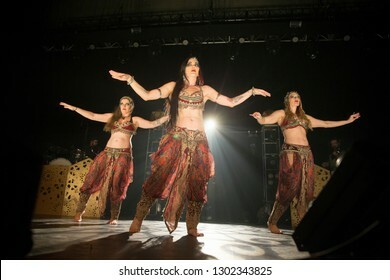 Beats Antique is an experimental world fusion and electronic music group. 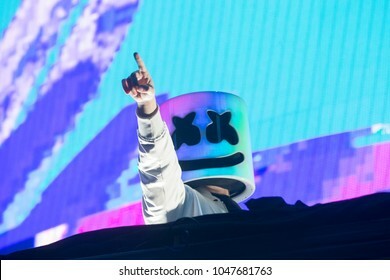 San Francisco, CA/USA: 1/12/2018: Christopher Comstock aka Marshmello performs at the Bill Graham Civic. 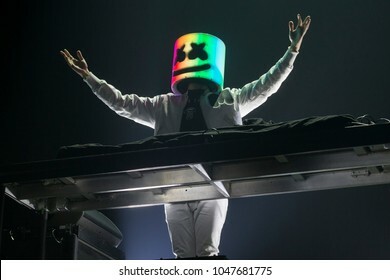 He's an electronic dance music producer and DJ. 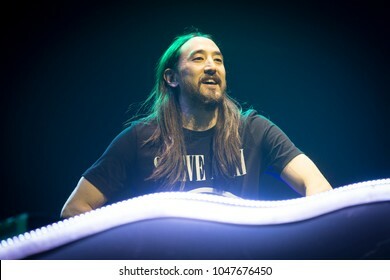 San Francisco, CA/USA: 3/10/2018: Steven Hiroyuki Aoki aka Steve Aoki performs at the Bill Graham Civic in San Francisco. 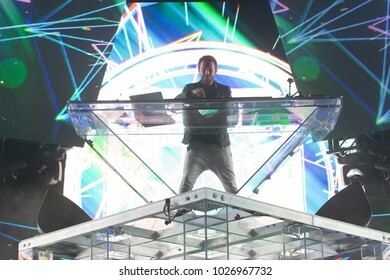 Aoki is an electro house musician, record producer, DJ, and music executive. 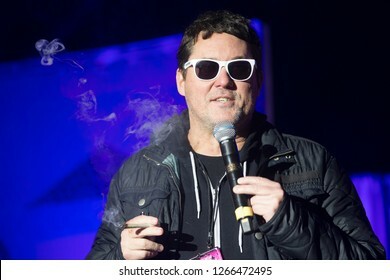 Santa Rosa, CA/USA - 12/16/2018: Comedian Doug Benson smokes a joint on stage at The Emerald Cup. 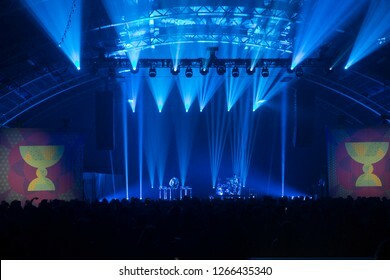 He starred in Last Comic Standing, Super High Me, The High Court with Doug Benson. 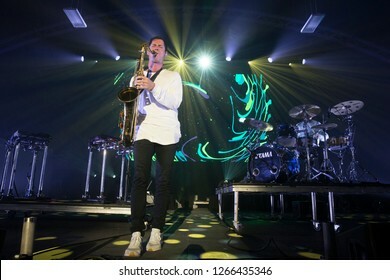 Santa Rosa, CA/USA - 12/16/2018: Big Gigantic (Dominic Lalli & Jeremy Salken) performs at The Emerald Cup. 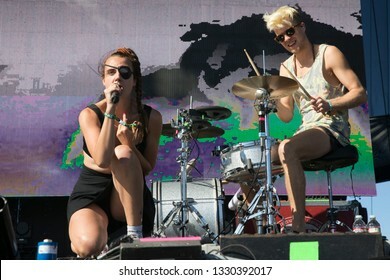 They are an instrumental electronic, hip-hop, and jazz musical duo based out of Boulder, Co.
Santa Rosa, CA/USA - 4/12/19: Christone “Kingfish” Ingram performs at the Luther Burbank Center for the Arts. 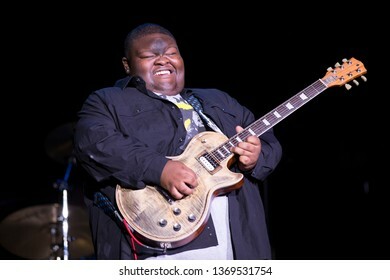 He's a blues guitarist and singer from Clarksdale, Mississippi. 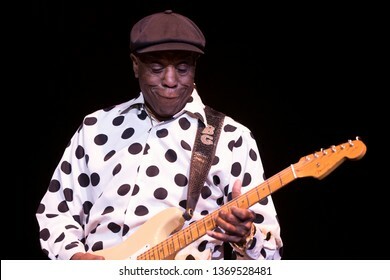 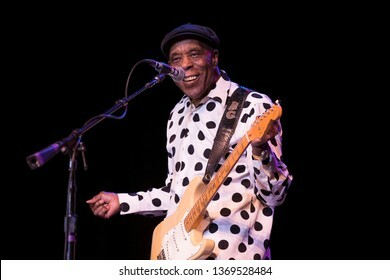 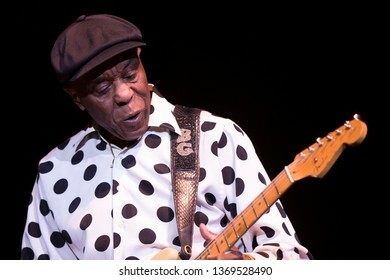 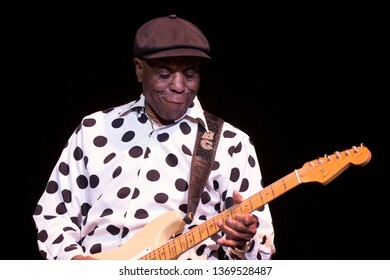 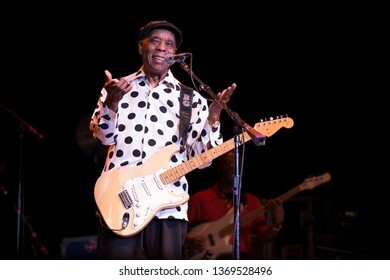 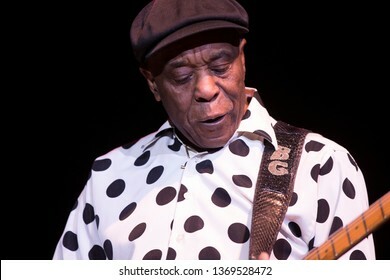 Santa Rosa, CA/USA - 4/12/19: Buddy Guy performs at the Luther Burbank Center. 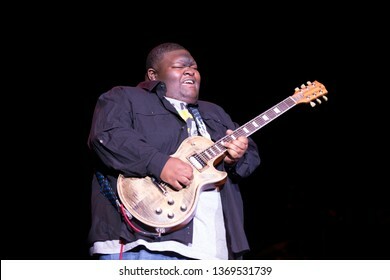 Guy was ranked 30th in Rolling Stone magazine's Greatest Guitarists list. 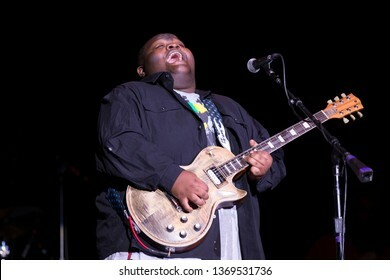 He's won seven Grammy Awards. 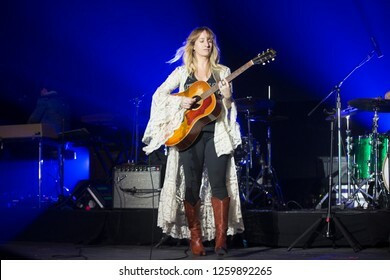 Santa Rosa, CA/USA - 12/16/2018: Margo Price performs at The Emerald Cup. 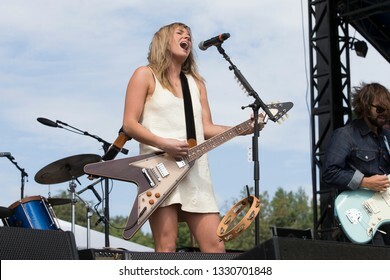 She's an American country artist nomination for Best New Artist at the 61st Annual Grammy Awards. 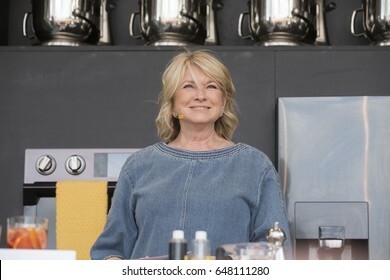 Napa, CA/USA: 5/26/17: Martha Stewart interacts with the crowd at the culinary stage during the BottleRock Napa Valley Music and Food Festival in Napa, California. 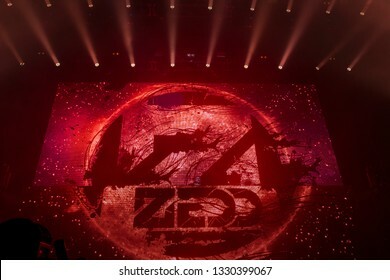 San Francisco, CA/USA - 10/8/17 : Zedd AKA Anton Zaslavski performs in San Francisco. 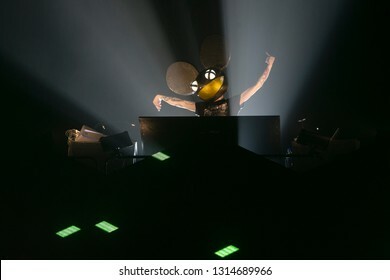 He is a Russian-German record producer, DJ, musician. 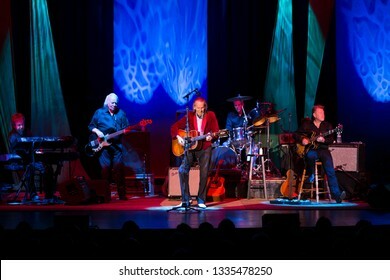 Santa Rosa, CA/USA - 3/6/19: Gordon Lightfoot (front and center) performs at the Luther Burbank Center for the Arts. 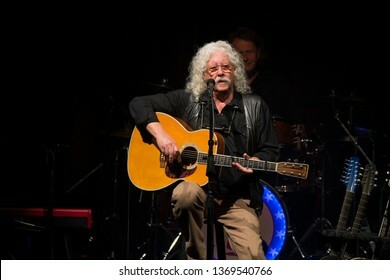 A Canadian singer-songwriter in folk, folk-rock, and country music. 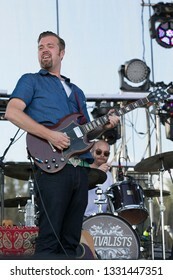 Arrington, VA/USA - 9/5/2014: Matt Patton performs with Drive-By Truckers at LOCKN' Festival. 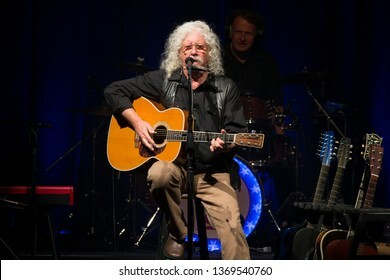 An alternative country/Southern rock band based in Athens. 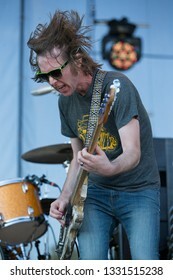 Arrington, VA/USA - 9/5/2014: Mike Cooley performs with Drive-By Truckers at LOCKN' Festival. 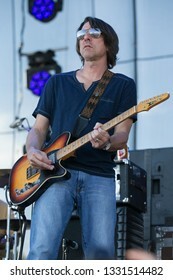 An alternative country/Southern rock band based in Athens. 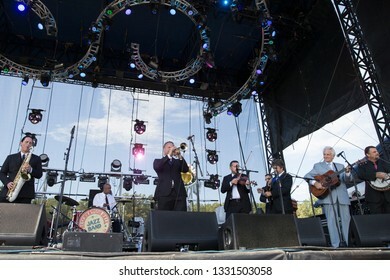 Arrington, VA/USA - 9/5/2014: Preservation Hall Jazz Band performs with the Del McCoury Band at LOCKN' Festival. 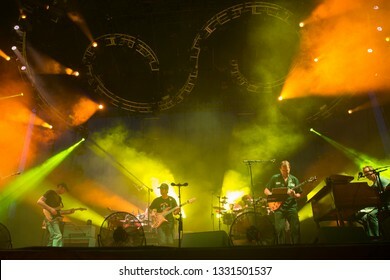 Arrington, VA/USA - 9/4/2014: Umphrey's McGee performs at LOCKN' Festival. 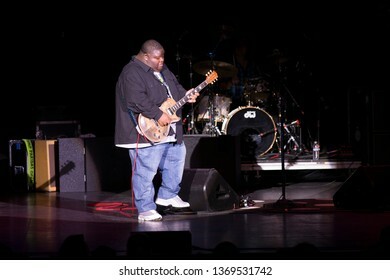 An American rock band originally from South Bend, Indiana. 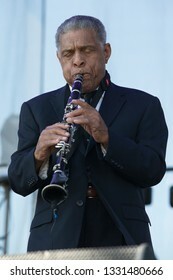 Arrington, VA/USA - 9/5/2014: Charlie Gabriel performs with Preservation Hall Jazz Band performs at LOCKN' Festival. 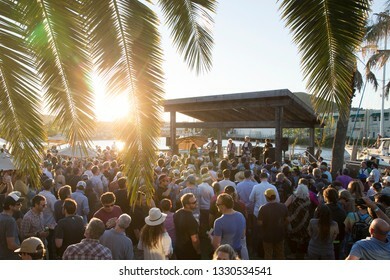 A New Orleans jazz band founded in New Orleans in the early 1960s. 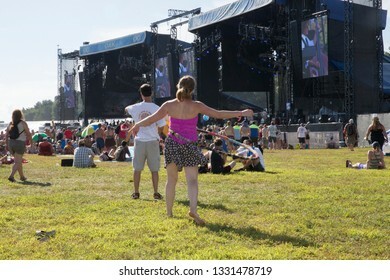 Arrington, VA/USA - 9/5/2014: Festival patrons dance to a band at LOCKN' Festival. 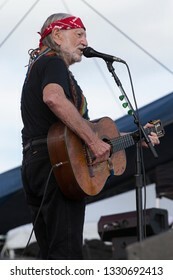 A four-day music festival held at Oak Ridge Farm. 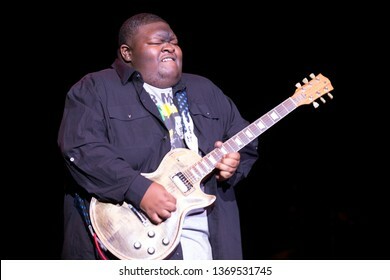 Past artists have included Phish, Furthur, John Fogerty. 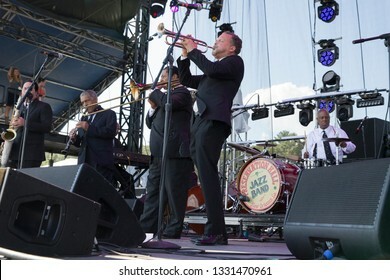 Arrington, VA/USA - 9/5/2014: Preservation Hall Jazz Band performs at LOCKN' Festival. 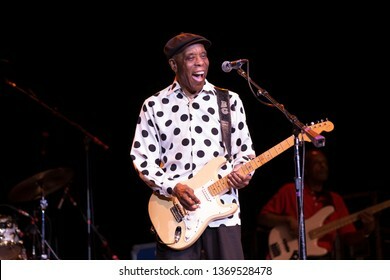 A New Orleans jazz band founded in New Orleans in the early 1960s. 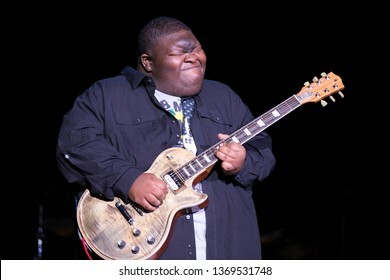 Arrington, VA/USA - 9/5/2014: Joseph Lastie Jr performs with Preservation Hall Jazz Band at LOCKN' Festival. 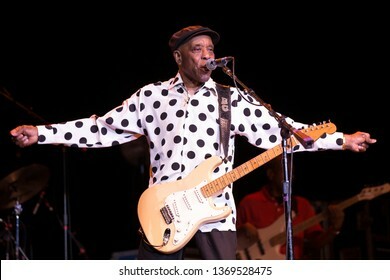 A New Orleans jazz band founded in New Orleans in the early 1960s. 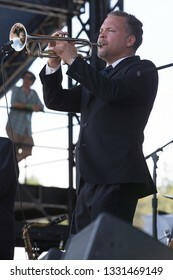 Arrington, VA/USA - 9/5/2014: Mark Braud performs with Preservation Hall Jazz Band at LOCKN' Festival. 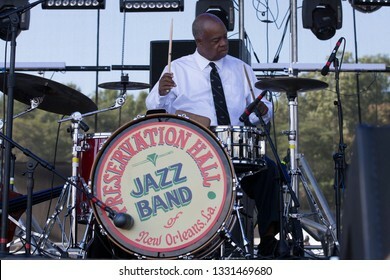 A New Orleans jazz band founded in New Orleans in the early 1960s. 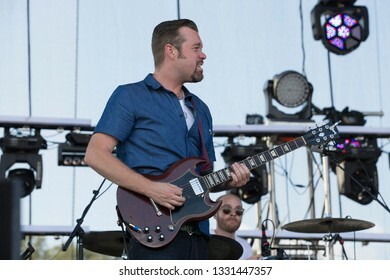 Arrington, VA/USA - 9/4/2014: Eric Krasno performs with The Revivalists. 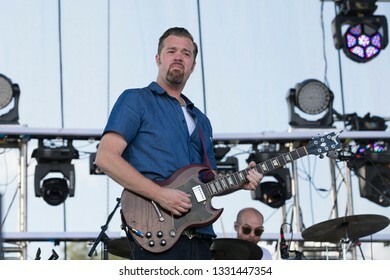 Krasno is a founding member of soul funk band Soulive from New York. 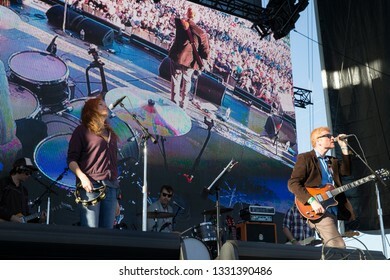 San Francisco, CA/USA: 10/18/14: Neko Case and Allan Carl Newman perform as The New Pornographers at Treasure Island Music Festival. 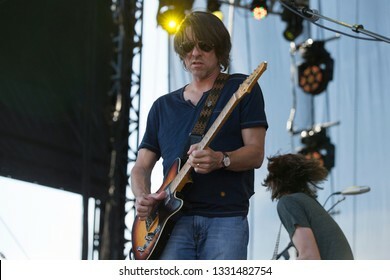 The Canadian indie rock band formed in 1997 in Vancouver, BC. 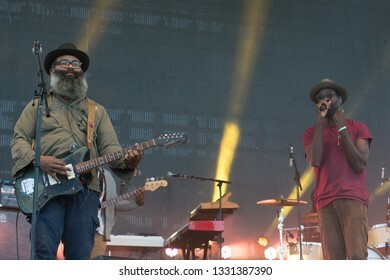 San Francisco, CA/USA: 10/19/14: Kyp Malone and Tunde Adebimpe perform as TV on The Radio at Treasure Island Music Festival. 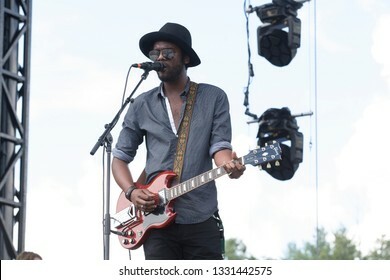 They're an American indie rock band from Brooklyn. 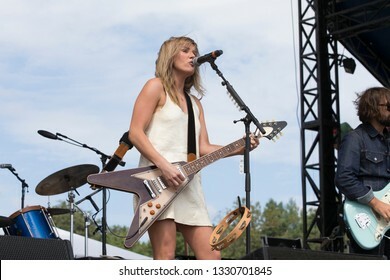 Arrington, VA/USA - 9/7/2014: Grace Evelyn Potter aka Grace Potter performs at LOCKN' Festival. 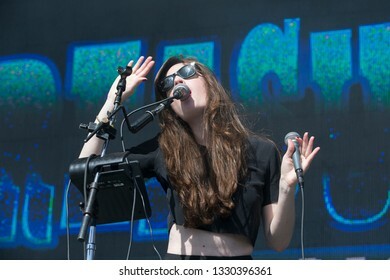 She's a Grammy Award nominated singer songwriter from Vermont. 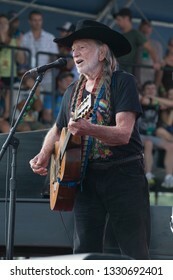 Arrington, VA/USA - 9/7/2014 : Close-up view of Trigger, Willie Nelson's guitar, at LOCKN' Festival. 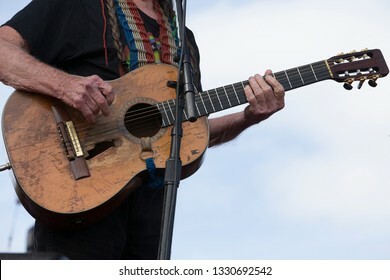 The guitar is named after Roy Rogers' horse and has a hole from decades of pick strumming. 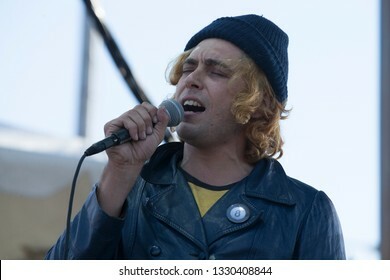 San Francisco, CA/USA: 10/19/14: Brooks Nielsen performs with The Growlers at Treasure Island Music Festival. 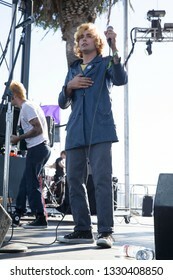 They are a surf rock, psychedelic rock band from Dana Point, CA. 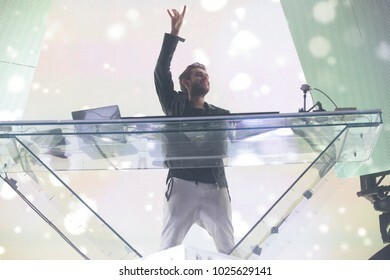 San Francisco, CA/USA: 10/18/14: Anton Zaslavski aka Zedd performs at Treasure Island Music Festival. 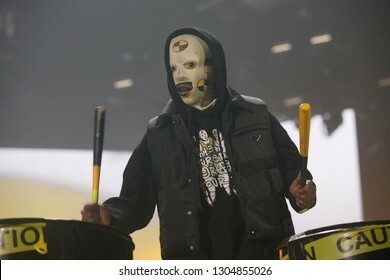 He's a a Russian-German record producer, DJ, multi-instrumentalist and songwriter. 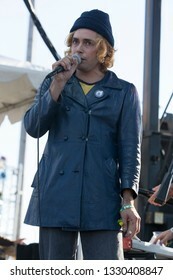 San Francisco, CA/USA: 10/18/14: Brodie Jenkins performs with Cathedrals at Treasure Island Music Festival. 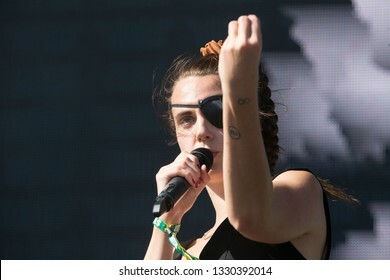 San Francisco, CA/USA: 10/18/14: Karen Marie Aagaard Ørsted Andersen aka MØ performs at Treasure Island Festival. 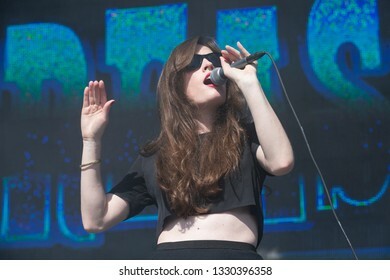 She's a Danish singer featured on Major Lazer and DJ Snake's single "Lean On". 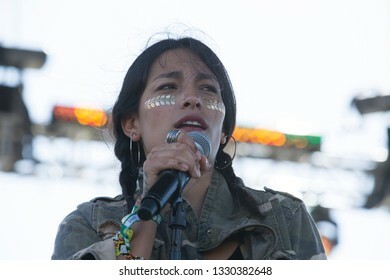 San Francisco, CA/USA: 10/18/14: Anamaría Tijoux Merino aka Ana Tijoux performs at Treasure Island Music Festival. 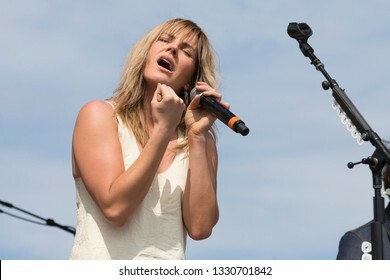 She's a Grammy Award nominated musician.